A payment voucher is an important financial document. It allows safe transactions to take place between the selling and buying parties. 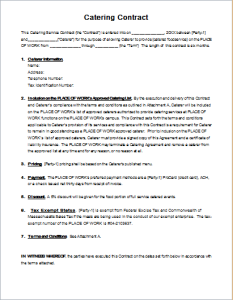 The voucher is given as a proof of payment by the buyer to a seller or service provider. In this way, it becomes legal evidence of a successful business transaction. This document is maintained as a record to avoid any financial disputes between the two parties. The voucher may serve various purposes. It can be used for payment instead of cash for the sake of security. On the other hand, it may also perform the role of a payment receipt. 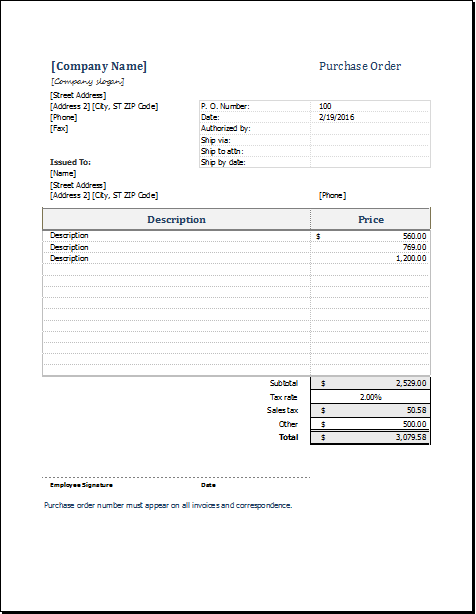 Similarly, this important document is also proof of the fact that the buyer has approved and accepted the seller’s invoice to make the payment. The design and format of the document is simple. 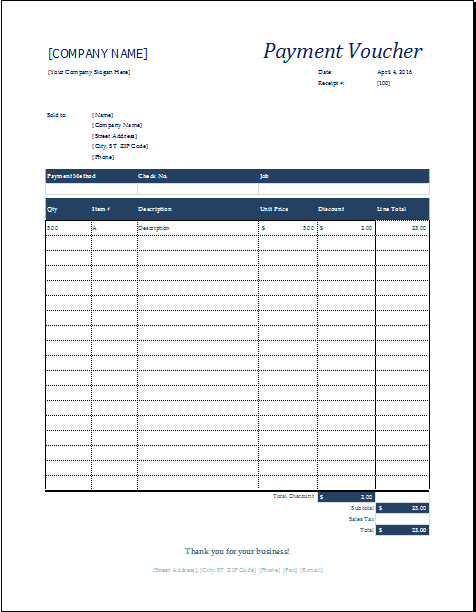 A payment voucher template can be used to create this document. 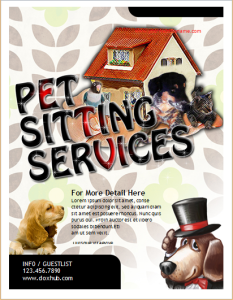 It allows customization which is necessary in order to create various vouchers for different clients. Therefore, the content details need to be different in each case. This is where the customization feature of the template proves to be extremely useful. You can begin with placing your business logo and company’s name at the top. Other details can then be included. The method of payment is also mentioned in the voucher along with the total some of payment money. 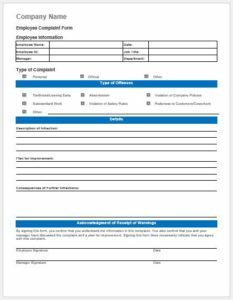 The payee’s details are also included. In the end, it is signed by the concerned parties. These signatures are important in order to make the document legally valid.